Submit your information below and we will get back to you with Disability Insurance Quotes. We will not share any of your information with anyone. The information that you provide is the information that we need in order to quote. Occasionally, additional information will be requested from you via email or phone so we can determine if there are any specific discount programs that we can apply in the quotes. 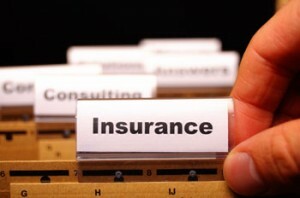 Insuring Income specializes in providing Disability Insurance Quotes. We look forward to helping you with this. We shoot for a turn-around time on quotes that is approximately 36-48 hours after receiving your request. If you need the quotes in a hurry, please let us know by replying to the emails that we send to you. The Disability Insurance Quotes that you will receive vary depending on your occupation, state of residence, income level, etc. Carriers include Principal Life, Standard Insurance, Metlife, Ameritas, Mass Mutual, Assurity, Ohio National, Illinois Mutual, Mutual of Omaha, Lloyd’s of London, and many others.